Do you use your email to manage your tasks? Harvard Business Review’s article tells you why that’s counter productive and gives a few tools (including FollowUp.cc!) 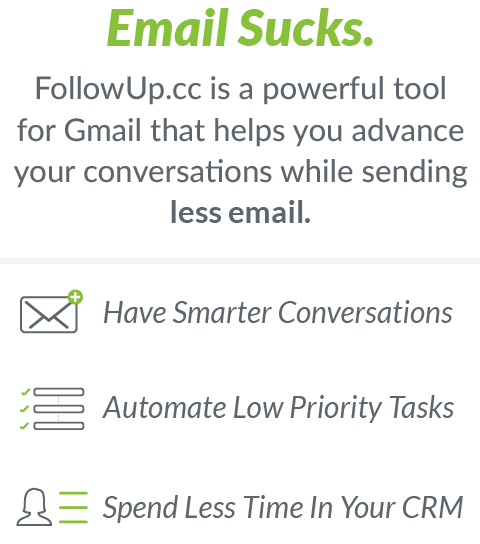 that can help make your inbox work for you. Got a nice mention in this month’s issue of Fast Company Thanks @JasminaAganovic!